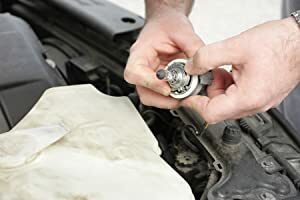 FITS THE FOLLOWING VEHICLES – 2007 – 2011 Lexus ES350 | 2006 Lexus GS300 | 2010 – 2011 Lexus RX350 | 2007 – 2011 Lexus LS460 | 2008 – 2011 Toyota Avalon | 2006 – 2009 Toyota Prius | 2007 – 2008 Toyota Solara | & more. See below for full list of vehicles. 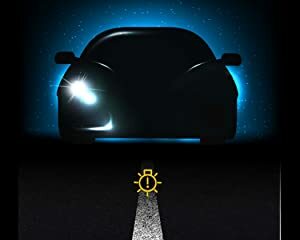 REPLACES PART# 85967-52020, 81107-30D30, DDLT003, KDLT003, 81107-12A80 – Each of your vehicle’s headlights has its own ballast. These ballasts are commonly mounted either on the back or on the bottom of the headlight. 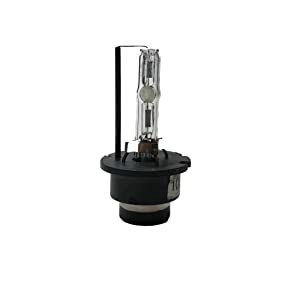 While the HID Xenon Ballasts do commonly fail so can your factory headlight bulb. 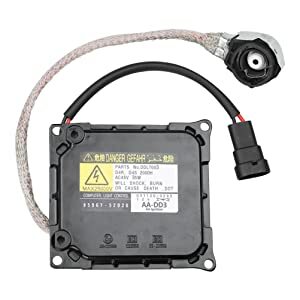 OEM FIT, QUALITY, FINISH – This AA Ignition HID Xenon Ballast includes the HID Igniter and is a direct replacement for the ballast on popular Lexus or Toyota vehicles including models with years 06, 07, 08, 09, 10, 11. The HID or Xenon Ballast in your Lexus or Toyota vehicle is responsible for supplying power to your headlight’s bulb. 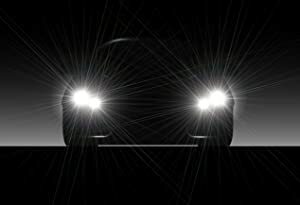 Overtime your HID Ballast can fail resulting in a headlight that flickers or does not turn on at all. This AA Ignition HID Xenon Ballast includes the HID Ignitor and is a direct replacement for the ballast on your Lexus or Toyota vehicle. Every ballast is designed to connect directly to your vehicle and requires NO programming or coding. This is a compatible replacement part manufactured by AA Ignition. This HID Ballast is NOT a genuine Lexus or Toyota part. Lexus, Toyota and their associated vehicle models are registered trademarks of their respective owners. These trademarks and part numbers are used in this listing only to identify the vehicles this HID Ballast fits. 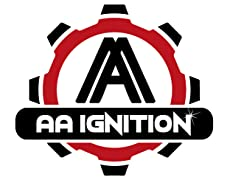 AA Ignition is a registered trade mark of GWA Auto Parts Inc.